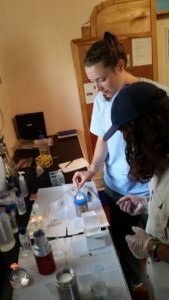 Cordelia Stewart, a student at Bowdoin College in Maine, spent her summer studying and researching water with PWW teams in Haiti and Honduras. 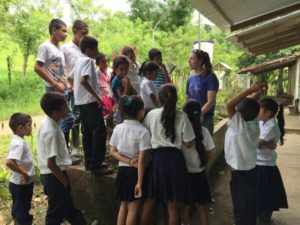 Through a series of blogs, Cordelia shares her internship experiences, her learnings and her commitment to helping the families and communities PWW serves. Blog 2: Learning Through Abstracts, Stormwater, and Travel! PWW would like to extend a heartfelt thank you to Cordelia, for your creative perspectives and problem-solving, your positive energy, and your passionate support of PWW and the families we serve. Interested in volunteering or interning with PWW? Contact us at [email protected].